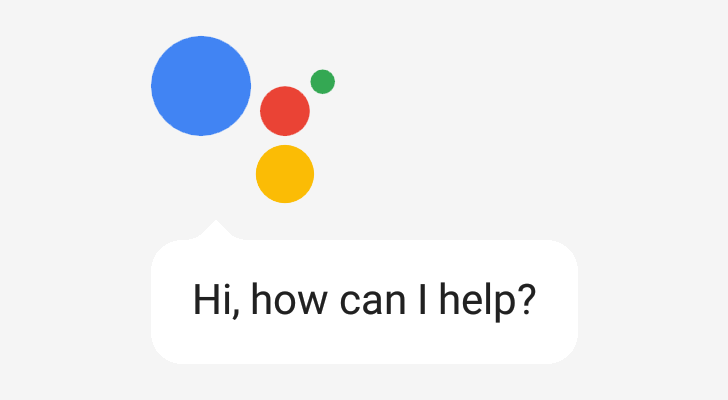 I guess it was bound to happen: Google Assistant is finally breaking free from the shackles of the Pixels and launching onto the millions of devices running Android 6.0 Marshmallow and above, no need for GApps or root. But this shouldn't come as a surprise to you. The signs were there all along. Despite being revealed as a Pixel exclusive on phones in the Android 7.1 changelog, Assistant has been available through Allo on all Android 4.1+ phones, announced for all Android TV 6.0+ devices, and was shortly enabled by mistake through an alpha version of the Google app on non-Pixel phones. Oppo showed off some impressive camera innovations at MWC. 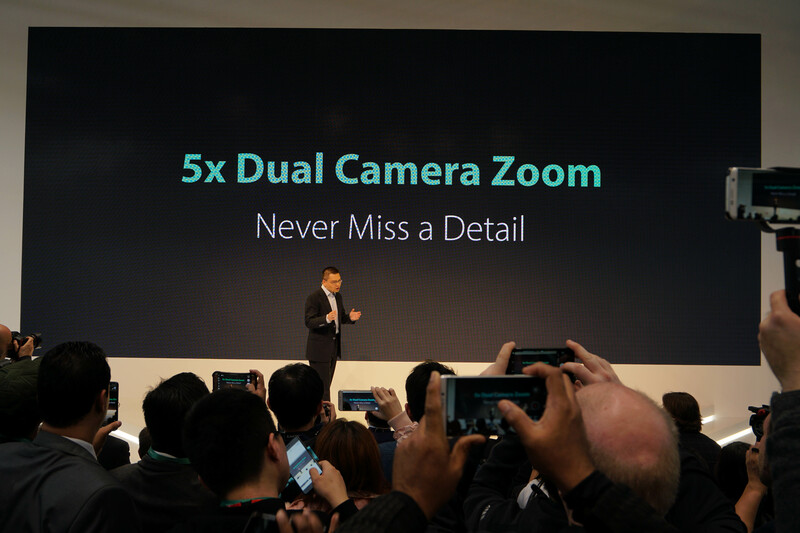 Dubbed "5x Dual Camera Zoom," the breakthrough allows for 5x lossless zoom in a camera module that is only 5.7mm thick. That means little to no camera bump, in theory. The Chinese OEM is calling this the world's first "periscope style dual-camera technology." MediaTek has been busy in the last few months. In December, the semiconductor company launched the Helio X23 and X27 system-on-chips, which were upgrades to the previous X20 and X25, respectively. Then, just earlier this month, we saw the announcement for the Helio P25, a new SoC that hoped to bring some premium smartphone features (especially in regards to photography) to a mid-level chip. And now we have the Helio X30 announced at MWC, MTK's newest high-end entrant that could start a new chapter for the company. The Huawei Watch, released in 2015, was arguably the best Android Wear device on balance until very recently. Accordingly, its sequel has been much-awaited by fans hoping that the device would be modernized with new features like NFC and Android Wear 2.0 while maintaining the simple elegance that made it such an aesthetically versatile smart timepiece. 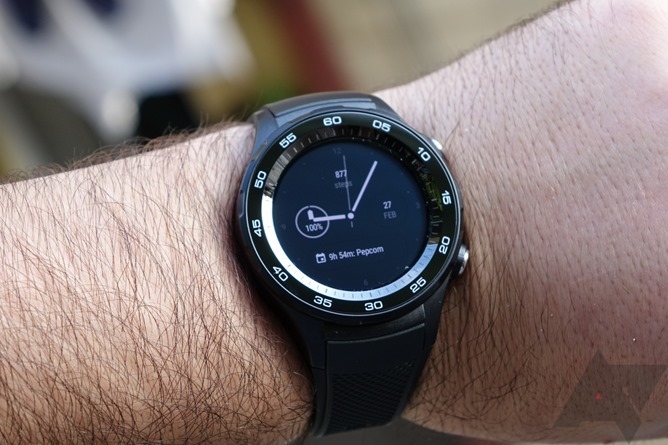 In fact, I think most Huawei watch fans would actually just be OK with using the same watch body from 2015, albeit with a newer chipset and Android Pay support, and maybe some new finish options or additional buttons. Motorola is making a big push for modular phones, with the company promising at least 12 Moto Mods a year and showing off several upcoming ones earlier today. The success of Moto Mods relies on convincing customers that they are actually useful, and to that end, Motorola shared some concepts for future mods at Mobile World Congress today. Samsung's big announcement for today was the Galaxy Tab S3, but if you happen to be interested in virtual reality, Samsung has another product to sell to you. Oculus and Samsung have partnered up again to develop an updated Gear VR, this time with a fancy motion controller. Mobile World Congress 2017 has only just started, but Samsung's already looking forward to bigger things. 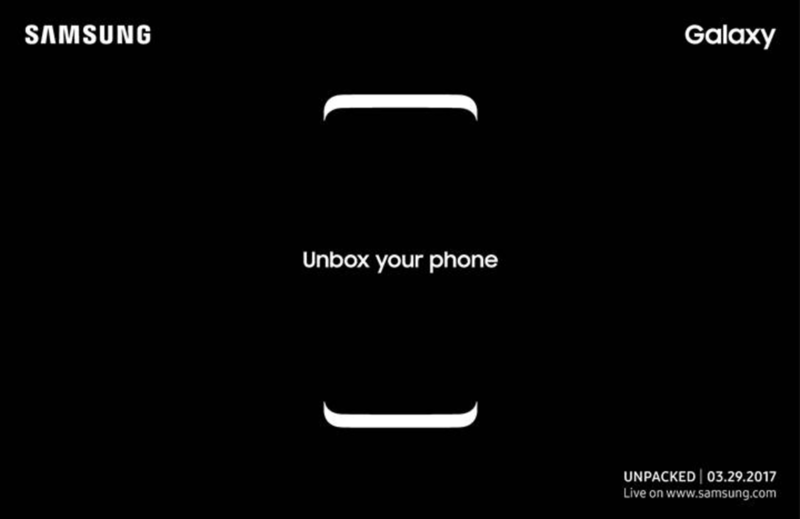 A teaser image that was sent out has revealed that a Galaxy device (pretty clearly the Galaxy S8) will be "unboxed" at 11am EST on March 29th, 2017 at Samsung's Unpacked event in New York City. Motorola's big announcement today was the new Moto G5 and G5 Plus, but it also had some news for Moto Z owners. The company previously committed to at least 12 new Moto Mods every year, with several announced today to be released over the first half of 2017. 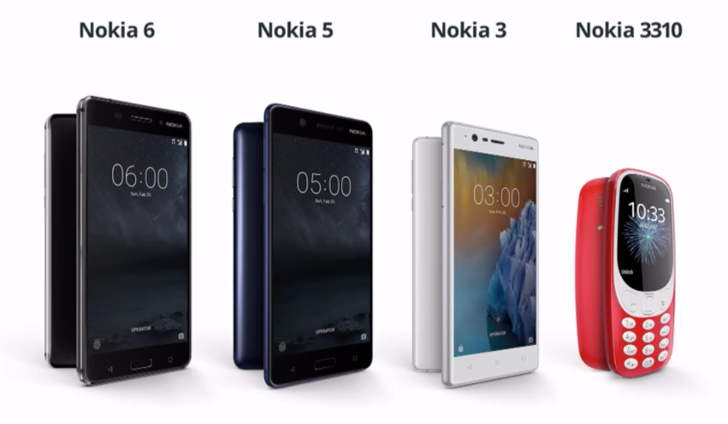 I have fond memories of Nokia, like many others, so I was excited to watch the Finnish firm's announcements today at MWC. The presentation started with more talk on the OZO 360° virtual reality camera, which was used to livestream everything to YouTube 360. Also of note was that Nokia is finalizing its purchase of Withings, the French connected devices company. Most importantly, however, were the phone announcements. The Nokia 6, formerly exclusive to China, is going global. We also saw the new Nokia 5, 3, and the relaunched, redesigned version of the fan favorite 3310. Mobile World Congress 2017 in Barcelona has begun, and manufacturers are releasing new tech left and right. 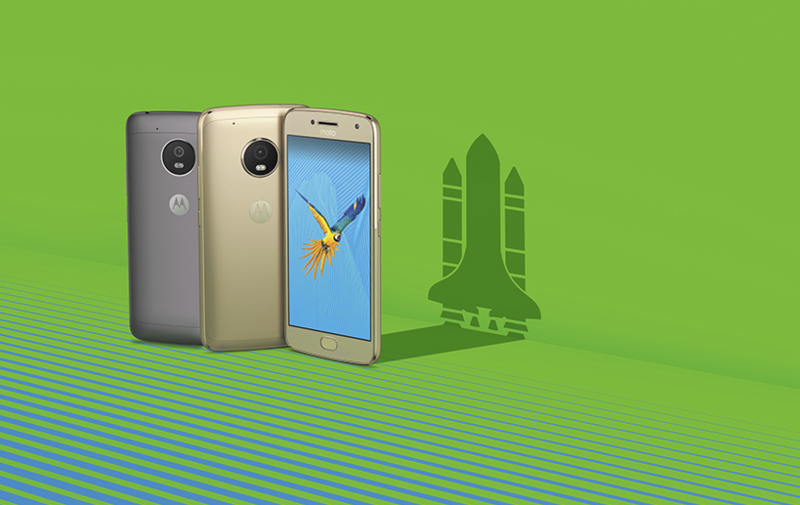 This year, Motorola/Lenovo brought along the Moto G5 and Moto G5 Plus, which make some pretty significant changes over their predecessors, mostly for the better.